Remember the Forex market operates 24 hours a day. Traders can trade at all hours of the day or night. There are some ideal times to trade and those times need to be identified. When the market is most active it will have the biggest volume of trade. While there are hundreds of possible currency pairs to take positions on in Forex, beginning traders should stick to the largest, busiest pairs. The large pairs trade fast. 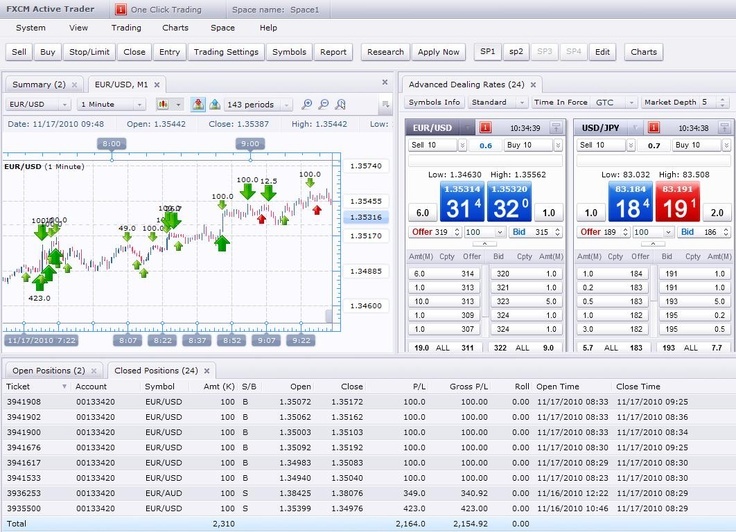 This gives the novice trader the opportunity to learn the Forex ropes much quickly. It can take days for trends to emerge in a slow pair when similar trends show up in the big pairs within hours or even minutes.